Chicago production duo, Blended Babies, is back with a new remix to their latest single “See The World” and this time they decided to include singer ZZ Ward. 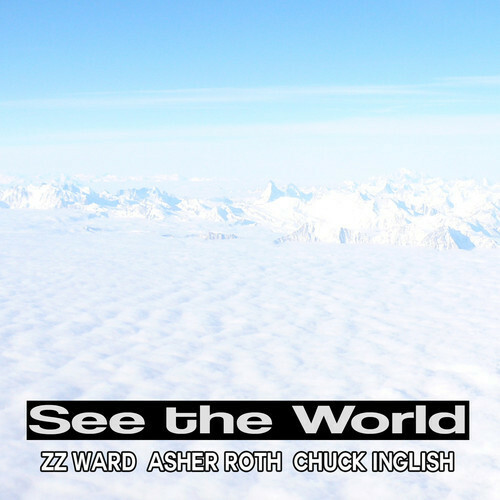 The song still sports verses from Asher Roth and Chuck Inglish but boasts a whole new upbeat vibe with the help of Ward’s impressive vocals on the song’s chorus. “See The World” was recently released in celebration of the production team’s new record label, Blended Babies Music Group. This entry was posted in Audio and tagged asher roth, blended babies, chuck inglish, Remix, see the world, single, zz ward. Bookmark the permalink.